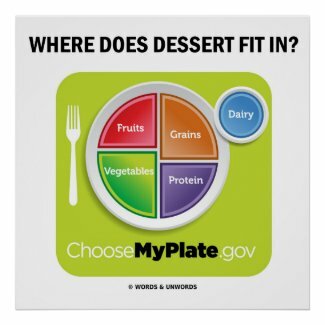 Ever wondered who created the MyPlate logo? After all, it does not include a key component of meals -- dessert. 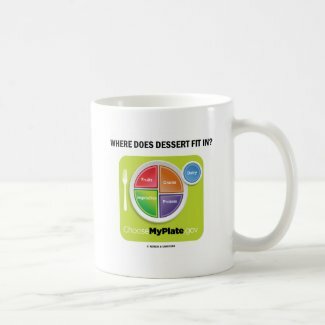 Showcase your wry diet and nutrition side with any of these gifts featuring the MyPlate logo along with the ubiquitous query: "Where Does Dessert Fit In?" Make others do a double-take about what they eat and what they should eat with a dose of food group attitude today! 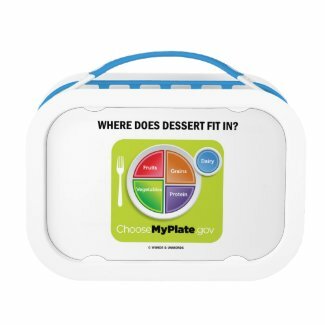 Note: None of these products are endorsed or sponsored by the United States Department of Agriculture, which is responsible for the MyPlate logo. 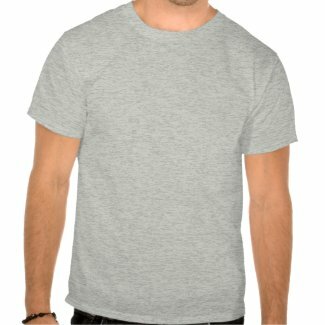 Create your own personalized Christmas ornaments on zazzle.